All library books were due June 3rd. 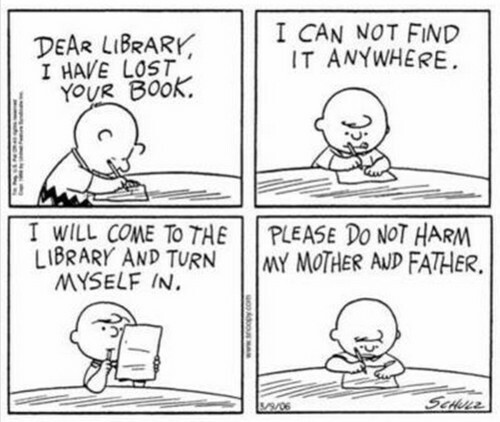 If you have a library book/kindle/nook/or flash drive, please return it now! If you've lost the book, please see me about payment. Has a tournament the second week of school next year. 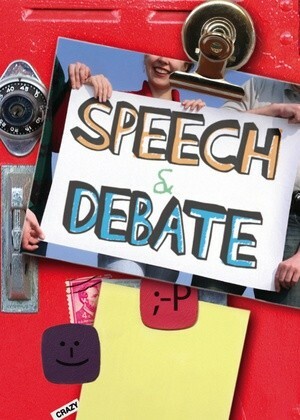 Find a speech and memorize it. Relax, take it easy, and read a good book. Check out the NYS Summer Reading Program at Crandall; take a gander at their summer reading list. 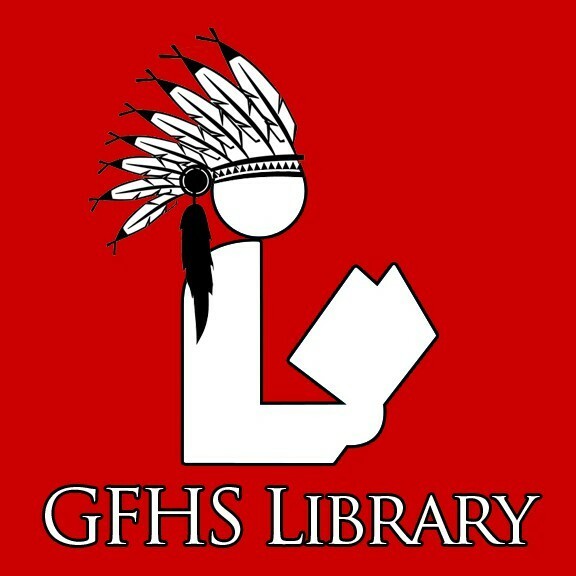 The Glens Falls High School Library Media Center is a collaborative learning environment fostering respect for individual differences, and tolerance for differing opinions and points of view. Students are encouraged to investigate, explore and question in order to nurture their thinking, problem solving, and meaningful learning. Our library promotes a spirit of inquiry and understanding the individual strengths and interests of students in the pursuit of knowledge and understanding. To reach this goal, our school library provides both print and digital informational resources in multiple formats, and instructional experiences to enable students to develop effective research skills and be responsible and successful users of information and creators of knowledge.